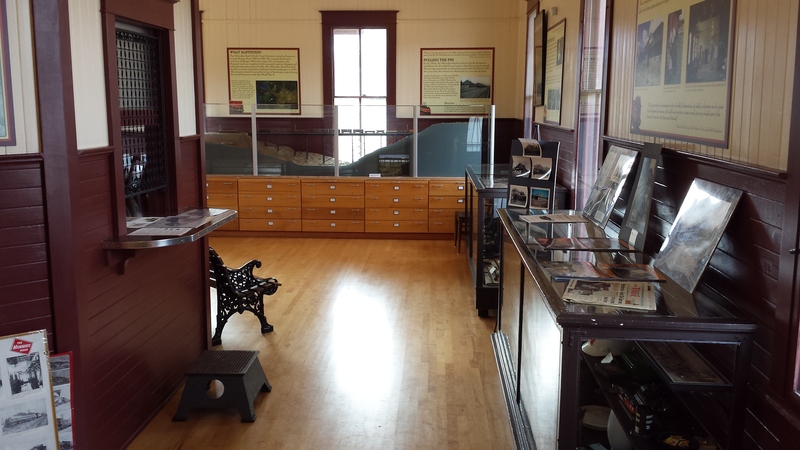 Come visit us in South Cle Elum to see some important remnants of Milwaukee Road history. The exhibit area in the depot is open the same hours as Smokey’s Bar-B-Que. There are also exhibits in the rail yard to see – it is open the same hours as the Palouse to Cascades State Park Trail. What is the South Cle Elum Rail Yard? 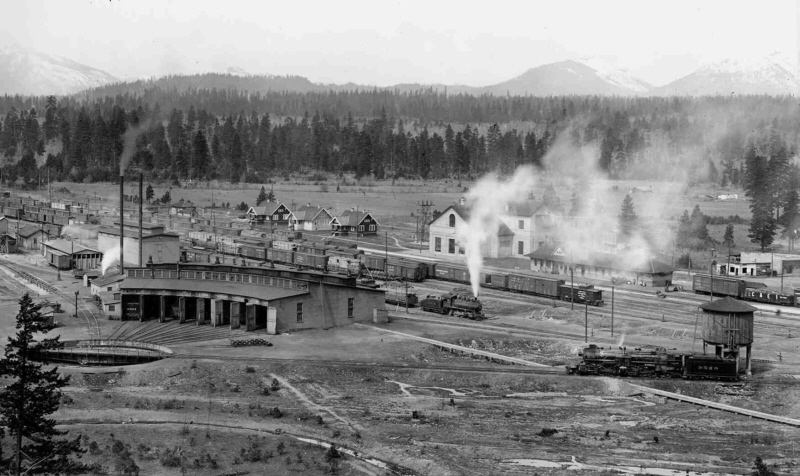 When the Milwaukee Road built its Pacific Coast Extension from the Midwest to Puget Sound, it established the rail yard in South Cle Elum as a place where crews changed and locomotives were added or removed from trains. Trains running between Chicago and Tacoma began stopping in South Cle Elum (called Cle Elum by the railroad) in 1909. The rail yard included facilities for the crews and for servicing steam locomotives. The locomotive facilities were removed in the 1920s when electric locomotives replaced steam. A large electric substation and housing for the substation operators were built in the rail yard at that time. The substation last supplied electricity to power a train in 1972. The Milwaukee Road entered bankruptcy in 1977 and ultimately gave up its lines west of Miles City, MT in 1980. In 1981, the State of Washington started purchasing the route from Cedar Falls (near North Bend) to the Idaho state line. The portion through South Cle Elum (extending between Cedar Falls and the Columbia River) is now managed by Washington State Parks as Iron Horse State Park and includes the John Wayne Pioneer Trail on the former rail bed. Washington State Parks owns the South Cle Elum depot, the substation, and part of the rail yard. 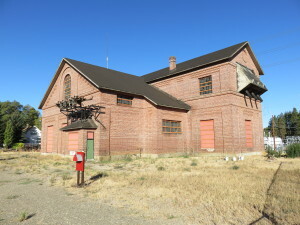 The rail yard and the remaining structures are listed on the National Register of Historic Places as a National Historic District, with the most complete collection of structures of any rail yard on the Pacific Coast Extension. They present an excellent opportunity for learning about the story of the Milwaukee Road’s route to Puget Sound, the effect it had on communities along the way, and the role it had in the overall history of railroads. What is there to see in South Cle Elum? 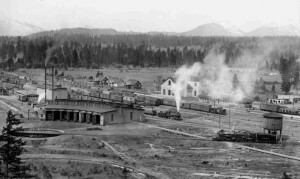 Cascade Rail Foundation has been working with Washington State Parks to develop the South Cle Elum Rail Yard Interpretive Center since 1999. The depot once provided people access to faraway places. Today, after a one million dollar rehabilitation led by Cascade Rail Foundation, the depot provides access to the history of the railroad. 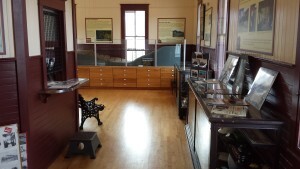 The former waiting room contains historical exhibits and the agent’s office features a working telegraph display. 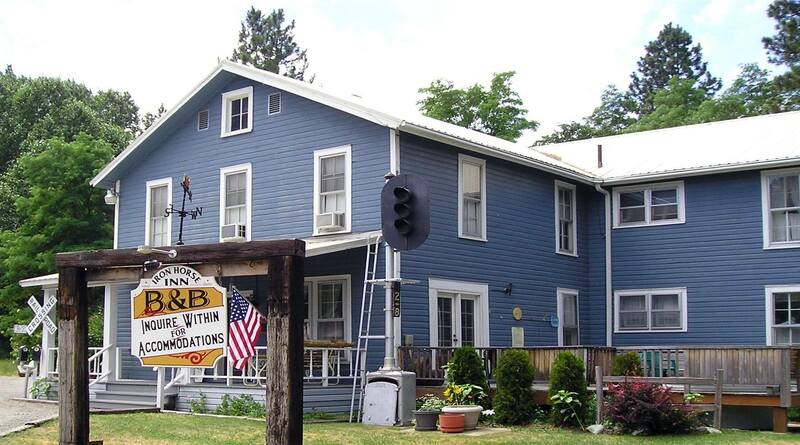 The “beanery”, which served meals 24 hours a day to employees and townspeople, has been reestablished as a functional restaurant space. Smokey’s Bar-B-Que operates the restaurant and the exhibit area is open the same hours as the restaurant. The rail yard ties together all the elements of the historic district. 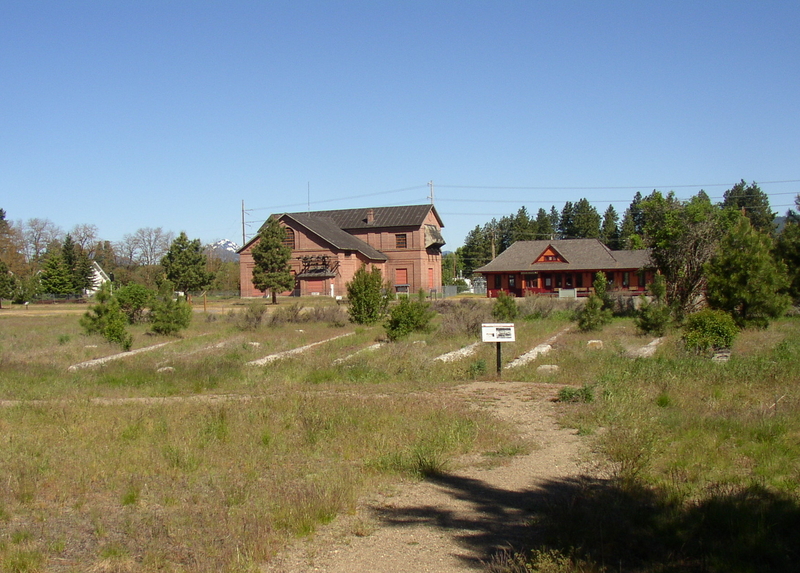 The main feature is an interpretive trail that winds through the foundations of the former rail yard features and provides visitors with an historical overview of the Milwaukee Road in South Cle Elum. The rail yard also includes a distinctive Milwaukee Road rib side caboose and other exhibits, with more exhibits planned in the future. View of the roundhouse foundation from the interpretive trail. The substation stands over the rail yard as a monument to the electrification of the railroad and provides an inspiring and appropriate setting for visitors to learn about the Milwaukee Road electrification system. 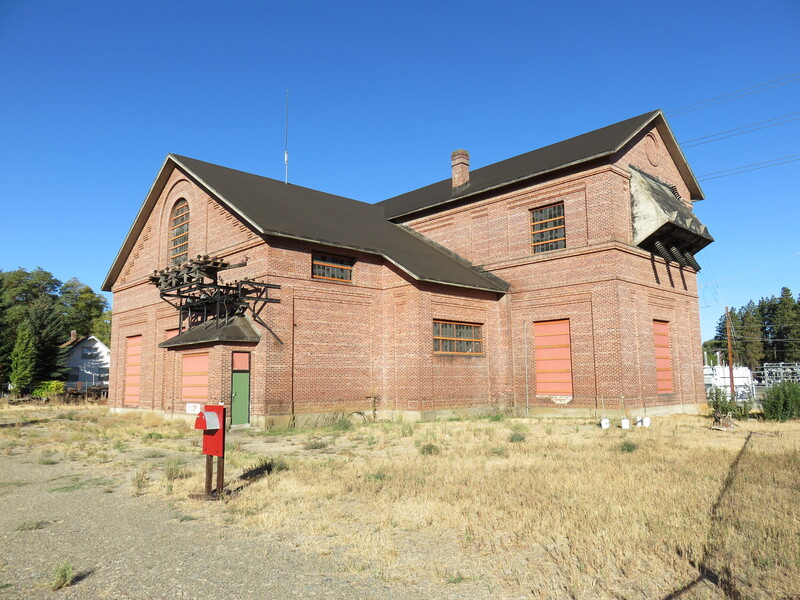 Architectural plans have been developed to rehabilitate the substation into the primary exhibit space for the interpretive center. In the meantime, we are offering occasional guided tours of the building. 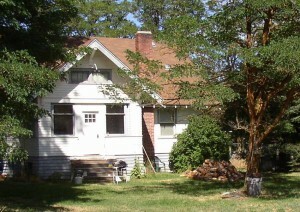 The railroad built three bungalows adjacent to the substation to house the substation operators and their families. 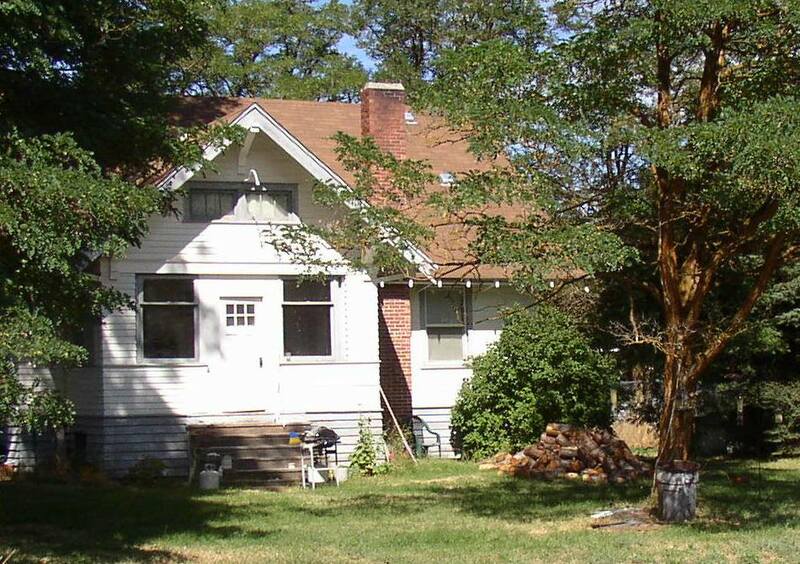 All three are privately owned now, but our long term plan is to eventually acquire Bungalow No. 1 (the one next to the substation) and use it for exhibits. The story of Douglas Munro, who grew up in the bungalow as the son of a substation operator would be featured. He is the only member of the U.S. Coast Guard to receive the Congressional Medal of Honor, recognizing his heroic sacrifice during World War II. The railroad built a bunkhouse in South Cle Elum to house crews that were laying over away from home. The bunkhouse was sold by the railroad after trains stopped changing crews at South Cle Elum in 1974. Today it is privately owned and operated as the Iron Horse Inn Bed and Breakfast.